PLUS 2000 Fast exposing multi-purpose Dual-cure direct emulsion, superior printed edge quality, durable and formulated for a wide variety of applications where rapid stencil production is important, resistant to a wide range of screen printing inks, a great value for your money. *CTS, Laser, LED compatible - including most exposure systems. 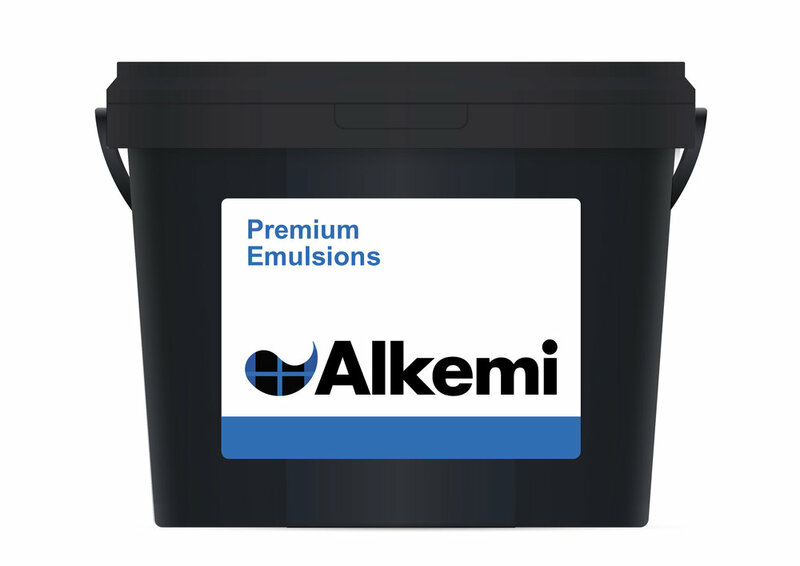 INKS Solvent-based, UV curable and water-based inks. Hi quality dual-cure emulsion, great contrast, purple in color. Superior edge definition and resolution, great latitude, fast drying. Solvent-based, UV curable and water-based inks. Medium solids are perfect for medium to fine mesh counts. Direct- diazo system (no water required).